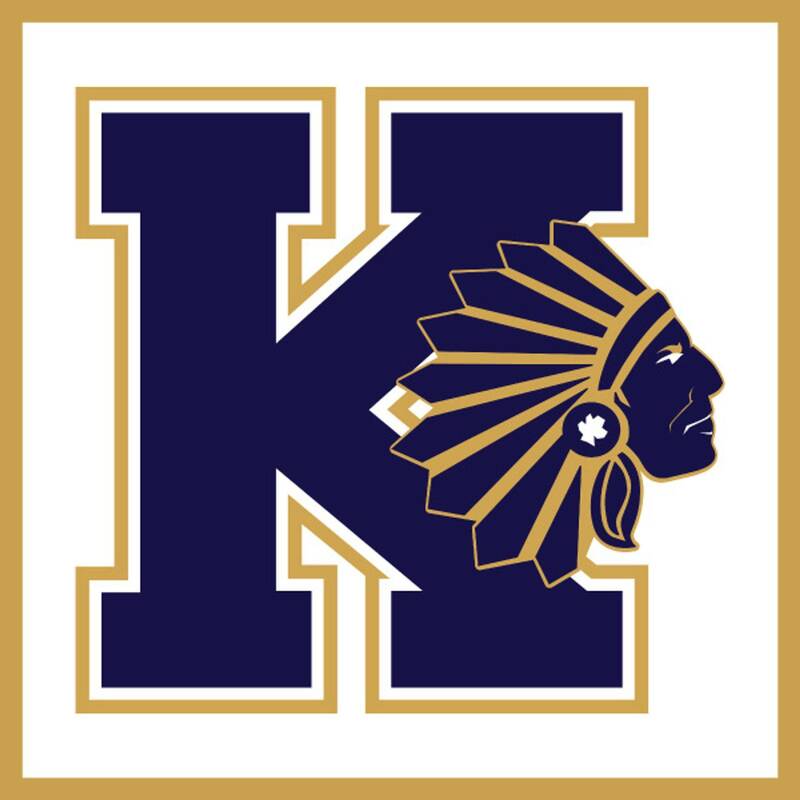 Honor your senior by purchasing a brick to add to the Brick Courtyard at Keller High School. 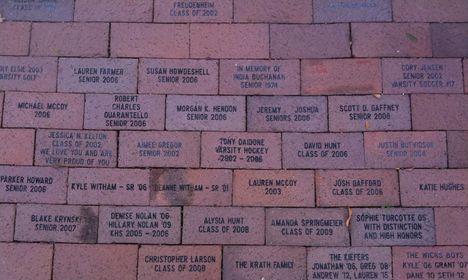 Each 4" X 8" brick can be engraved with (Style II) or without a logo (Style I), and up to three lines of personalization. Click here to see LOGO Choices for Style II.